Been considering a slate-style purchase? Well, today may be the time to make the leap. While Microsoft’s Surface Pro (no, not the deuce) gets a massive discount, and may very well be the most attractive tablet/hybrid buy of the week, we’ve nabbed a few other options too. Take a look at the other side of the break for discounts on the rest of the lot. Just window shopping? No worries. 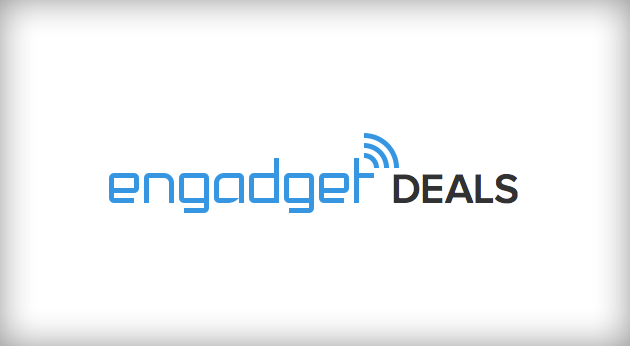 Join us and add the gadgets you’re shopping for to your “Want” list; every time there’s a price cut in the future, you’ll get an email alert! It’s not the Surface Pro 2 that was announced last fall, but it’s still a stellar deal at $400 off of the regular price, and the device still isn’t a year old. If you’ll recall from our review, we were high on the 128GB version with its solid performance despite abysmal battery life of just under four hours. 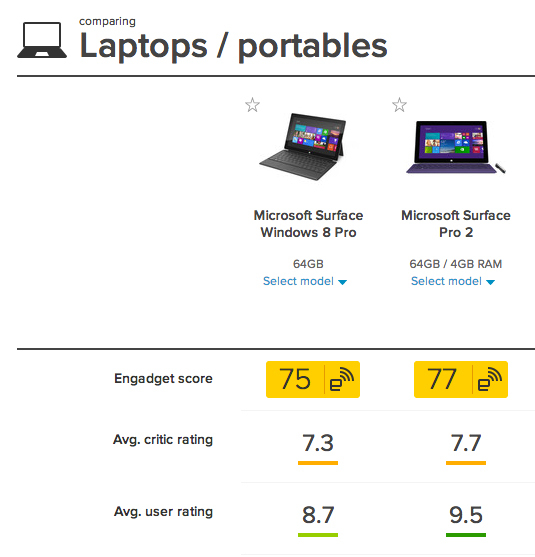 To see how this model stacks up with the current-gen models, take a gander at our comparison tool. 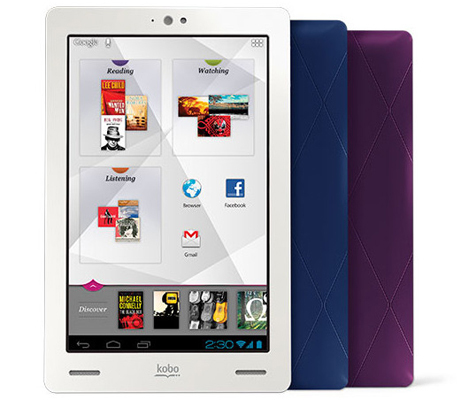 2013′s Kobo Arc mustered a better effort than the disappointing Vox, but it still wasn’t enough to compete with the 7-inch Android slate elite. However, with a 50 percent discount, this now-$112 16GB option may be worth a look for e-reading and tablet-style media consumption. 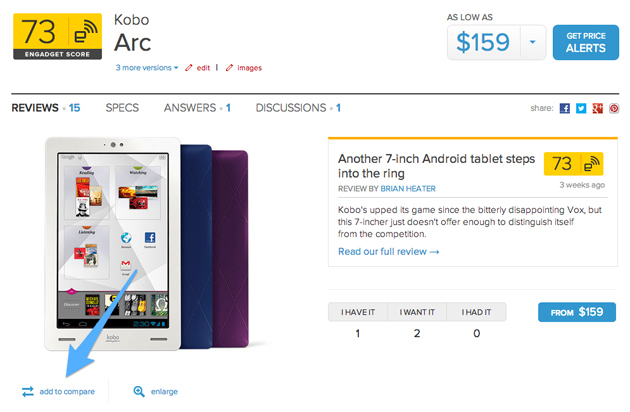 Add the Arc (64GB version pictured) to the compare tool to pit it against the rest of the top-rated Android devices. Once heralded as the best $200 tablet you can buy, the 32GB version of the original ASUS Nexus 7 is now priced well below the 16GB current-gen model. This 2012 version sports better battery life than the newer slate and you’ll still get a bite of KitKat, too. 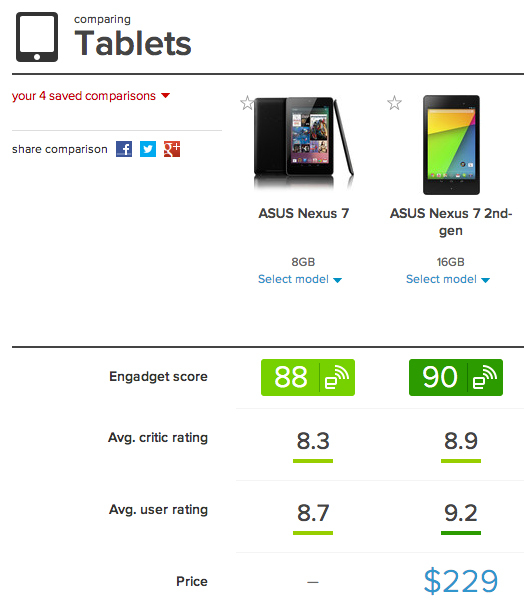 Take a look at how the two Nexus tablets compare right here. 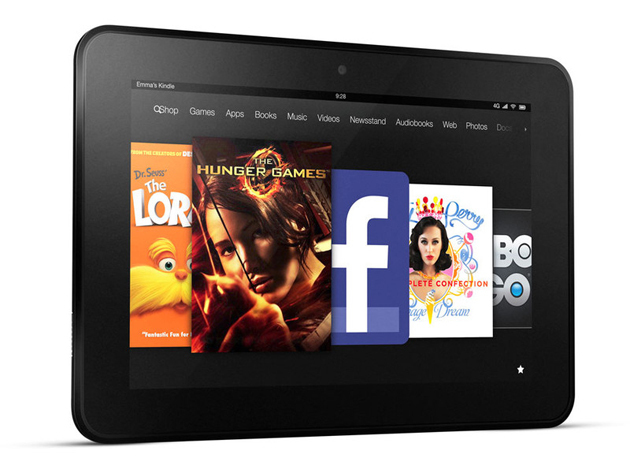 If you don’t mind those pesky special offers and 16GB of storage, our price drop tool alerted us to Amazon cutting the Kindle Fire HD 8.9 by $40 earlier this week. Willing to hold out for a bigger discount? Add one to your “Want” list and you’ll get the next price drop alert when we do. Aereo launched in New York in early 2012 to let people watch over-the-air TV on their gadgets, but a recent hiccup means denizens of the Big Apple can no longer sign up for the service. The culprit? 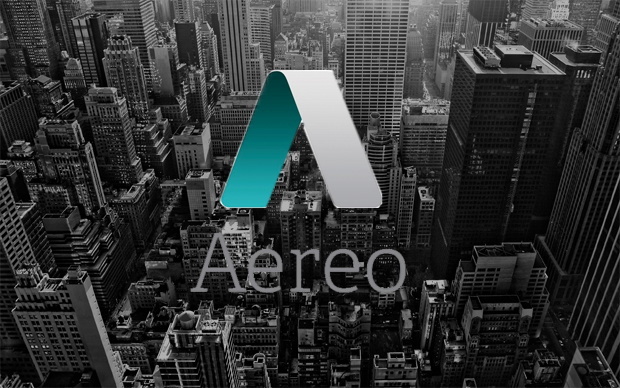 Aereo says it all comes down to capacity, or lack thereof. The service has hit a bottleneck, so it can’t take on more customers until it’s beefed up its network of tiny antennas and the infrastructure that binds everything together. Word of the situation started making the rounds early this morning, and it wasn’t long before Aereo CEO Chet Kanojia took to Twitter to confirm the bad news, though he remained awfully mum on when New Yorkers could start signing up again. This isn’t far from the first headache that Aereo has dealt with since it launched two years ago. It’s been sued a by slew of networks that aren’t keen on the startup’s video-streaming mission, and the Supreme Court is getting close to passing a ruling on the matter. At least this time Aereo is a victim of its own success instead of just being a courtroom punching bag. Twitter has acquired 900 patents from IBM today after a deal was made back in December to sell them to the social media giant. The two companies are also entering into cross-licensing deals on various other patents to bring patent infringement squabbles down a notch. The talks began about a month after IBM accused Twitter of violating 3 of their patents. One was related to advertising, a discovery of contacts and a resource locator. Rather than taking things to court Twitter handled things in a more professional manner and opened up talks to buy patents from IBM. The financial details about the amount paid or the deal brokered has still not been disclosed. “This acquisition of patents from IBM and licensing agreement provides us with greater intellectual property protection and gives us freedom of action to innovate on behalf of all those who use our service,” said Ben Lee, Legal Director for Twitter. I am happy to see them getting along so well with the matter. For whatever it is worth, Samsung has made another set of Galaxy Note 3 devices official today. The Samsung Galaxy Note 3 Neo and the Galaxy Note 3 Neo LTE+. Each of them will come in three color variants; black, white and green and are set to go on sale in February. 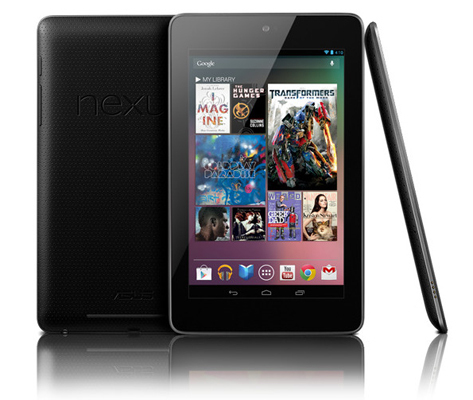 Both devices are running Android 4.3 on a 5.5-inch screen at a resolution of 1280 x 720. They have 16GB internal storage with 11GB available for users with an expandable micro SD card slot. They both offer 2GB of RAM and all the Google services and Samsung apps that Note users are already accustomed too along with the S-Pen and its features. 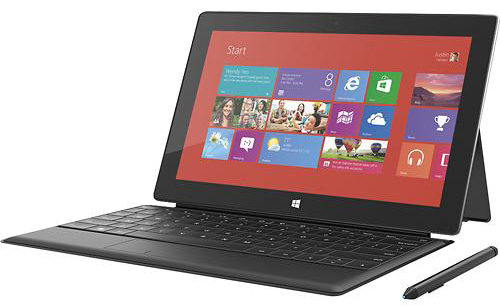 The main differences between the two are the processors and clock speeds. The Note Neo uses a quad-core processor at 1.6GHz and only connects to 3G for its data connectivity. The Note Neo LTE+ has a A15 dual-core at 1.7GHz + 1.3GHz quad-core processor and of course is set up to connect to 4G LTE in various markets. We aren’t sure exactly what Samsung has been upto lately. Seems like every time we turn around they are launching a new phone or tablet somewhere in the world. Multiple models in one year didn’t pan out so well for HTC when they did it, we can’t image Samsung being able to keep up with updates on all of these especially pushing variants of the same device with different chips in different locales. 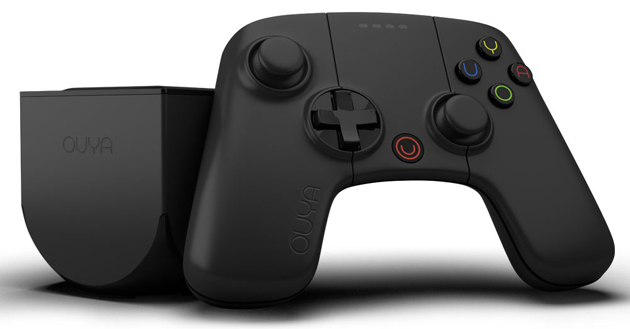 OUYA has released a new version of its Android-powered gaming console which can be immediately ordered. Priced at $129, it’s an all black experience thanks to the new controller and device design. Internally, this new model offers gamers 16GB storage, double the original model. You can still order the first generation unit for $99 through a variety of retailers; it’s unclear if it will be phased out and replaced by the new one. The post OUYA refreshes gaming console appeared first on AndroidGuys. A warm and welcome new addition to my home, the Solemate Max is the latest in portable speakers from Jabra. If you’ll remember, we had high praise for its predecessor, the Solemate, in our review from 2012. How does big brother measure up? Magnificently. Weighing in at almost 8 lbs, “Max” is the biggest, baddest, and boldest offering in the Solemate line-up. This nearly foot-long (L 11.9 x W 4.02 x H 5.44 in) little monster may be reason enough to bring back the term “boom box”. Radio Raheem, anyone? 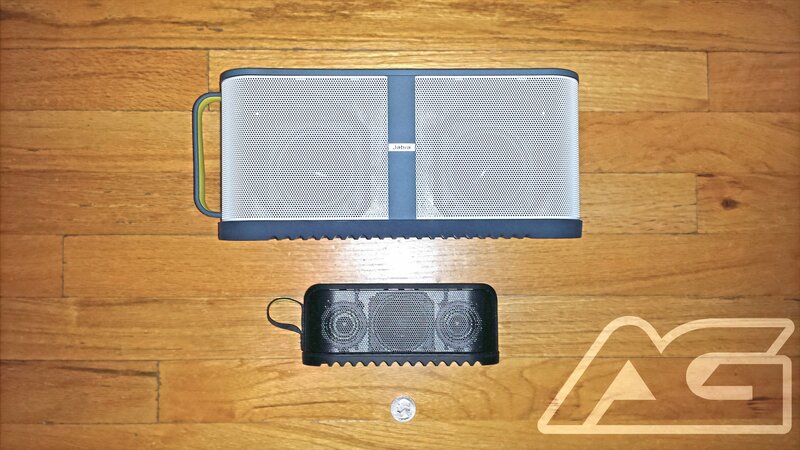 Featuring two tweeters and two woofers (pumping Jabra’s proprietary bass design), it’s well-suited for any party. The sound is rich, present, and boasts enough volume range to anger even the most placid of neighbors. Able to be connected by Bluetooth or via the included 3.5mm audio cable (which tucks beautifully into the device’s “sole”), Max is ready when you are. Plus, with built-in NFC, connection is just a tap away. Featuring an integrated USB port, it also allows you to charge your phone while listening to the new Macklemore album — or whatever you kids are into when this review goes live. Picking up where the original Solemate left off, Max proudly sports tactile track/volume/pause controls. The battery boasts roughly 14 hours active listening time and 130 days standby. It’s super portable, powerful, and also serves as a wonderful audio hub for your home. Mine is actually currently wired to my TV’s audio-out and is serving as a sound-bar of sorts. Maybe lacking some of the aural width that I’d like (supposedly addressed in Jabra’s companion ‘Sound App‘ — which I haven’t played around with), it still blows the TV’s built-in speakers out of the water and is in a great central location for playing music throughout the apartment. I’d also like to briefly touch on a market that I think Jabra may have inadvertently taken pole position in : independent film-making and video production. Due to its water/dirt resistance, volume capacity, and ease of mobility, this is, HANDS-DOWN, the best solution for on-set audio playback that I have come across (although I have heard murmurings of a contender from Marshall). Gone are the days of lugging around heavy CRT monitor-sized speakers rigged with Bluetooth adapter dongles. Throw this in a backpack and you’re off to the races (cases of Bacardi chasers sold separately). If there’s anywhere that I think Jabra may have missed the mark it would be in their choice of color scheme. In this editor’s humble opinion, they had a good thing going with the Solemate Mini and Solemate coming standard in all-black (with color options later). Why deviate from that uniform? It was sleek, minimal, and didn’t call attention to itself. While Max is nowhere near ostentatious, the slate/gray/blue probably won’t blend as easily into all home decors. With that being said, I’m a huge Batman fan and am maybe a little too quick to ask “does it come in black?”. Add this to your home! At $399 (Amazon) it’s certainly no trivial purchase but I can honestly say that the original Solemate is one of the most utilized items in my household and Max does nothing but improve upon and add range to what was already a wonderful design. The post Jabra Solemate Max review appeared first on AndroidGuys. 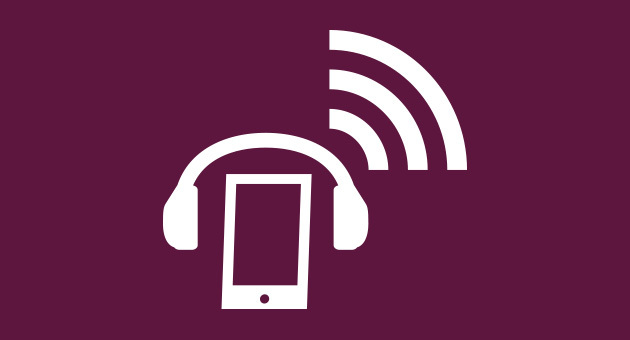 We’ve got a couple brand new editors to throw to the podcast wolves: Emily Price and Chris Velazco, both of whom have certainly seen their share of the wireless industry over the past few years. We’ll be doing a live Hangout on Google+ and YouTube, and you’ll be able to tune in below the break as well. The main topic of discussion, as you might expect, will be Lenovo’s purchase of Motorola; we’re also planning to tell you a little bit about the new podcast format we’ll be trying out in the coming weeks. Lots to be excited about, so join us at 2PM! If you were jonesing for a 16GB OUYA console but didn’t snag the limited white edition, we have good news: you just got a second chance at buying your dream Android gaming system. The company plans to launch a standard 16GB model in matte black (aka “anthracite”) that throws in a handful of important tweaks. It includes the refined gamepad, with higher-quality buttons and a more responsive Bluetooth connection; it also boasts stronger WiFi performance and more recent firmware. Should the color, capacity and tweaks be enough to seal the deal, you can buy the black variant starting today from Amazon or OUYA for $130. You won’t have to endure data caps if you want cheap phone service at US Cellular. The carrier has just launched a promo plan that offers unlimited internet access, messaging and voice for $50 per month without a contract. 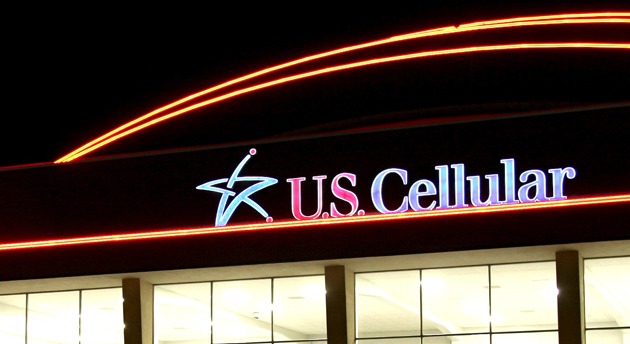 There is a big gotcha, though — US Cellular will start throttling data speeds after the first 500MB, which rules it out for movie fans and others who need a lot of bandwidth. Still, it’s worth a look if you’re keen to both lower your bill and avoid those dreaded overage fees. Wish you could easily craft a musical instrument out of whatever you have lying around the house? You’ll get that opportunity if Yuri Suzuki’s team at Dentaku brings its crowdfunded Ototo kit to market. 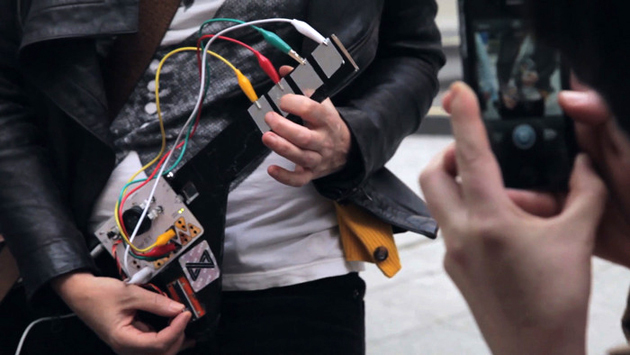 The synthesizer turns any conductive material into an instrument, changing its sound based on the nature of the object. An eggplant will carry a different tune than tinfoil, for instance. You can take greater control of your performance through optional light-, touch- and even breath-sensitive sensors; the gadget also connects to computers through USB if you’d like to use it as a MIDI controller. It will take a minimum £45 pledge ($74 plus $8 in shipping) to reserve Ototo ahead of its planned launch in June, but it may be worth the expense if you’re tired of conventional music-making.